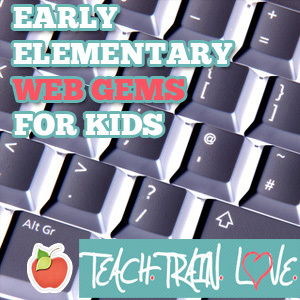 I discovered yet another blog, http://teachtrainlove.com/web-gems-2/, well worth a look, with some brilliant ideas. Here is a list of free educational websites which come recommended by the author of the above blog. I tried a few of them and they seem really good!